What a joy it is to know that we never need to fight alone. The Lord is with you and He will fight for you. 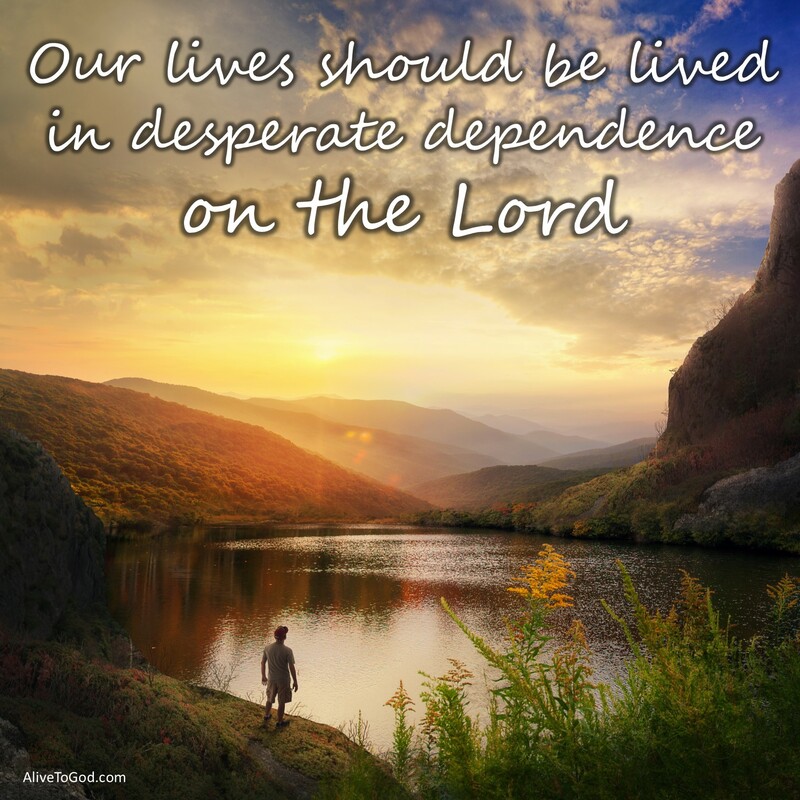 All you need to do is to rest in Him and obey His leading. He has the final say in all things and He brings the victory. 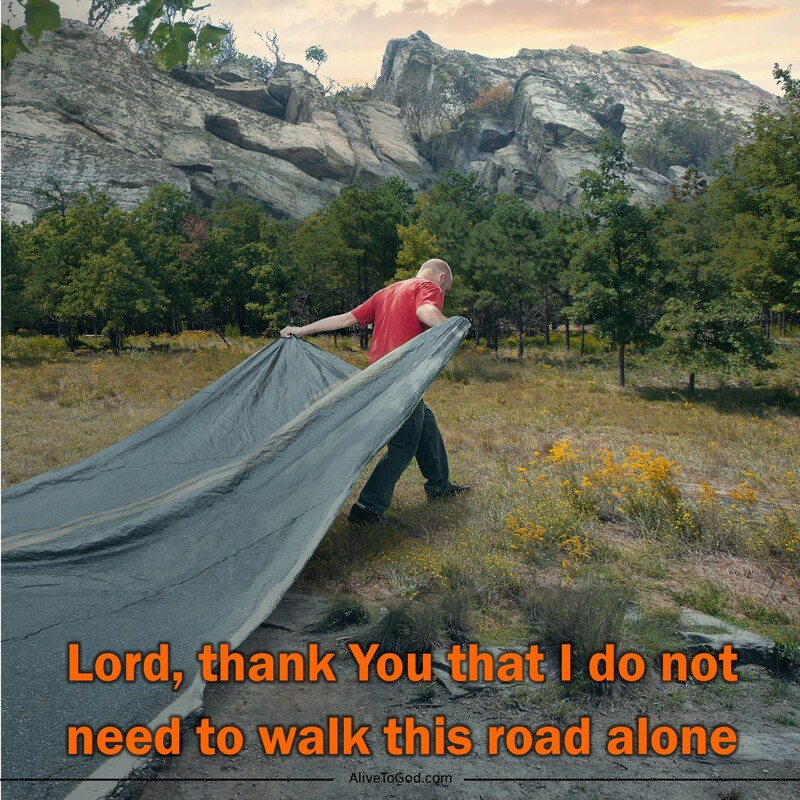 Prayer: Lord, thank You that I do not need to walk this road alone. You have promised to be with me and to fight for me. I rest in You, knowing You are able to bring me to a place of victory. Amen. Dit is ‘n groot vreugde om te weet dat ons nooit alleen hoef te veg nie. Die Here is met jou en Hy sal vir jou veg. Al wat jy moet doen is om in Hom te rus en gehoorsaam te wees aan Sy leiding. Hy het die finale seggenskap in alle dinge en Hy bring die oorwinning. Gebed: Vader, dankie dat ek nie alleen hierdie pad hoef te loop nie. U belowe om met my te wees en vir my te veg. Ek rus in U, wetende dat U bekwaam is om my na ‘n plek van oorwinning te bring. Amen. Qué alegría es saber que nunca tendremos que pelear solos. El Señor está contigo y Él peleará por ti. Todo lo que necesitas hacer es Poyarte en Él y obedecerlo. Él tiene la palabra final en todas las cosas y te dará la victoria. Oración: Señor, gracias porque no necesito caminar por este camino solo. Tú me has prometido que estarás conmigo y que pelearás por mí. Me apoyo en Ti, sabiendo que Tú me llevarás a un lugar de victoria. Amén.